New Regulations for the Port City in May ! The minister Harsha De Silva says that the government is going to introduce new law and regulations for the port city which is suit to become as an international city. The special committee, headed by the non cabinet minister for economic reforms and common tasks Harsha De Silva has been set to work out for this. Under guidance of this committee, the new regulations would be imposed for the bank tasks and the commercial activities. Harsha De Silva hinted that the new investments for this city would be encouraged by these regulations. 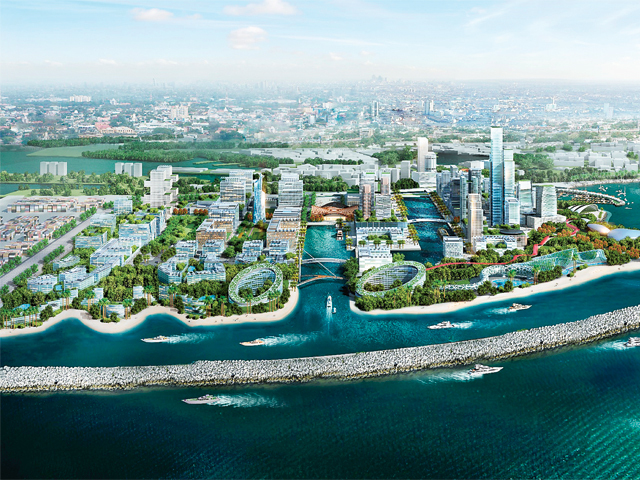 However before this, the government said that they are hoping to gazette the port city as a part of Colombo. But now, It seems that the government eventually going to ease the labour laws, commercial laws and the marine regulations for the investments.